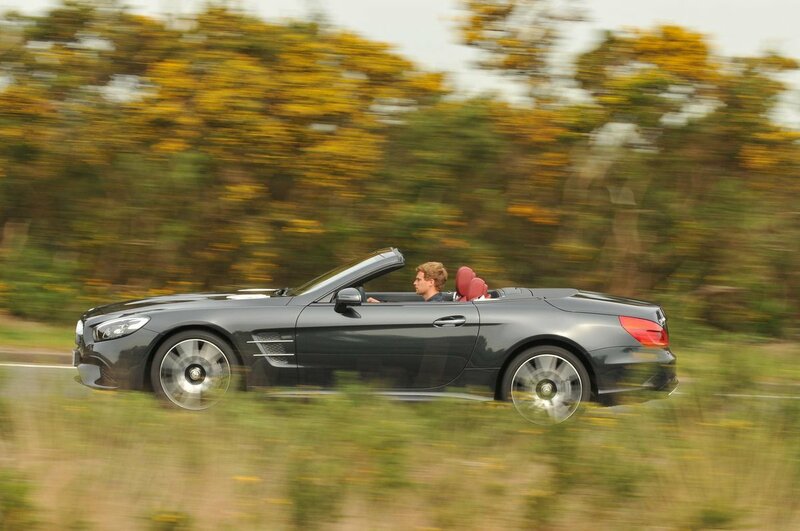 Mercedes SL Running Costs, MPG, Economy, Reliability, Safety | What Car? 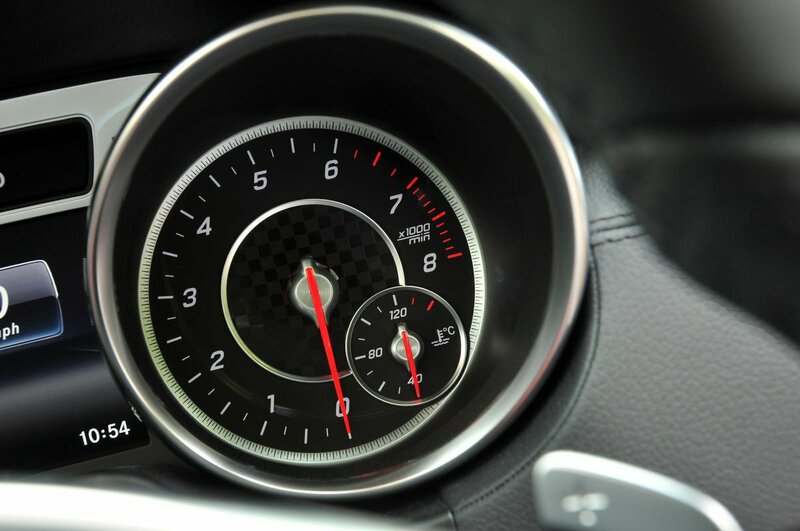 Tall gearing helps to keep CO2 emissions down to 175g/km and means the SL 400 doesn't sit in the top benefit-in-kind (BIK) company car tax bracket, even though it can complete the 0-62mph sprint in just 4.9sec. However, you’ll struggle to match the claimed economy of 36.7mpg in the real world. 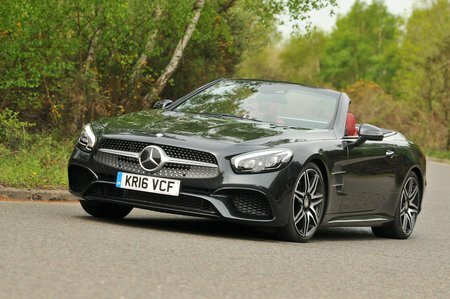 The SL 500 isn’t too bad at 205g/km of CO2 and 31.4mpg but we’d still stick to the SL 400. If you need to ask about emissions and economy, we’d avoid the AMG SL 63 and SL 65. Although the SL’s list price starts high, our independent research suggests that you’ll be able to haggle a fair amount off that. Mercedes will also help you out if you’re looking to finance; its PCP deals make the SL far more affordable than some rivals. You shouldn’t need to add many options, either. All receive heated leather seats, a DAB radio, sat-nav, rear parking sensors and dual-zone climate control. While the warranty period is only three years, there is no mileage limit. That’s handy as Mercedes finished in the bottom quarter of our last reliability survey for manufacturers.